You now have predefined roles you can select to quickly create permissions under the company. In later versions we will allow you to create your or predefined roles! REPORTS! 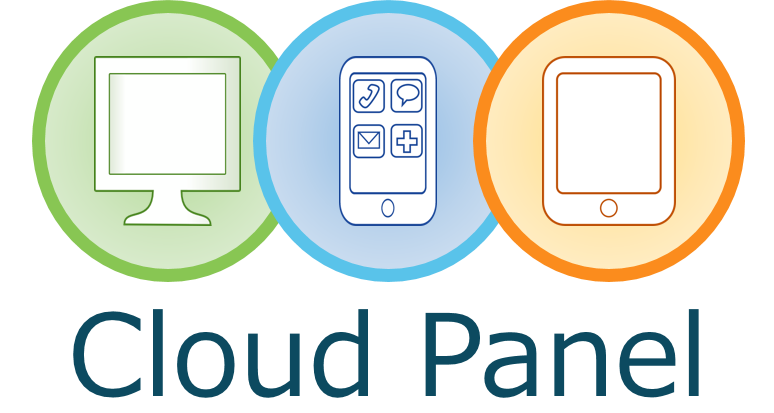 Reports have been completely rebuilt and provide a LOT more information for everything in CloudPanel! Session information has been moved to the database which will allow you to run multiple CloudPanel servers in a webfarm or behind a load balancer! Localization will be added and ready for translations to multiple languages. If you have a specific language you would like included please be sure to submit this request to our features request page! Alert notifications for being alerted on errors, changes to companies, resellers, and more!